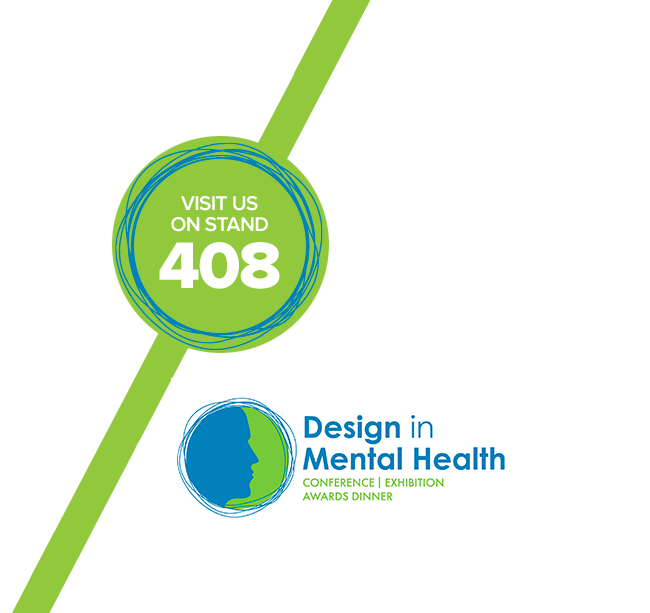 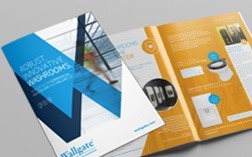 Discover why Wallgate's solutions are creating the ideal washrooms for the mental health sector. 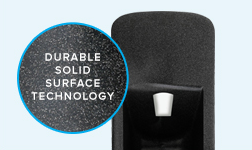 planning washrooms for schools, colleges and universities. 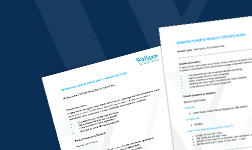 Browse this section to retrieve copies of all Wallgate product documentation or use Frequently Asked Questions as a first port-of-call for technical queries relating to your project and specifying needs. 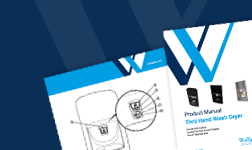 Here you can select each product alphabetically and look up relevant CAD drawings to help understanding how products are designed and installed to assist with your project specification requirements. 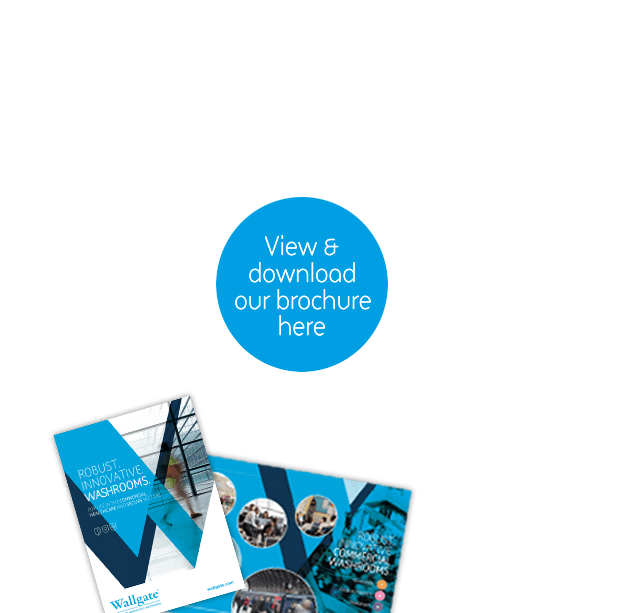 Product specifications provides a library of product information, for use by architects and consultants in the specification of building projects. 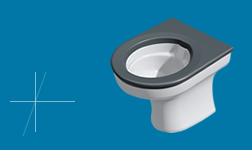 Wallgate's full range of sanitaryware and washroom products are accessible to architects and specifiers through our alphabetical listing.